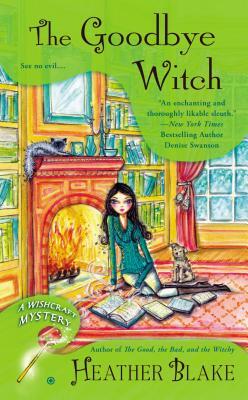 Heather Blake is the national bestselling author of the Wishcraft mysteries as well as the Magic Potion mysteries. She’s a total homebody who loves to be close to her family, read, watch cooking-competition TV shows, drink too much coffee, crochet, and bake cookies. Heather grew up in a suburb of Boston but currently lives in the Cincinnati area with her family.